Kohl's sells several brands of popular slow cookers including Crock-Pot, Elite and Hamilton Beach. Kohl's offers a single slow cooker style for brands such as Calphalon, Fagor and Frigidaire. 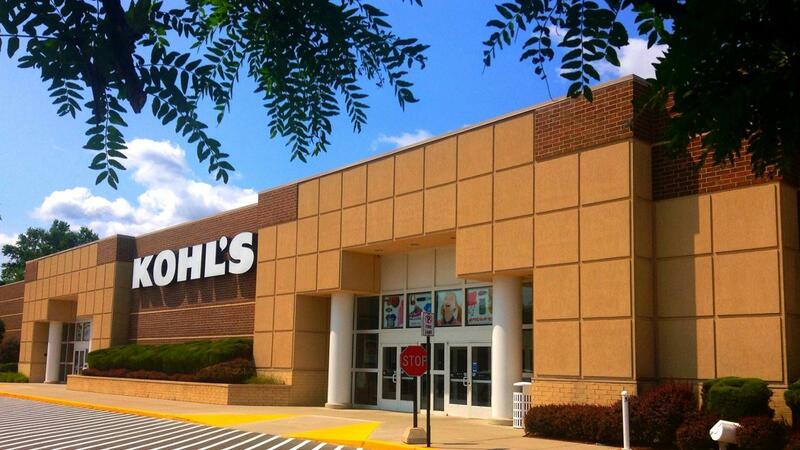 Many slow cookers sold by Kohl's are only available for online purchase. Crock-Pot is a popular brand of slow cooker sold at local Kohl's retail locations and online. Crock-Pot offers consumers versatility in design and function. Some Crock-Pot models are designed for cooking and serving warm food at a buffet table. Its entertaining designs are more compact than the standard round models. Crock-Pot, and other brands, offer both programmable and standard timing options on slow cookers. A majority of Elite brand slow cookers are sold by Kohl's online. Kohl's offers a good choice range of Elite Cuisine, Elite Gourmet and Elite Platinum slow cookers. Elite makes mini slow cookers and cookers designed for larger meals. For example, Kohl's sells a 1.5-quart Elite mini slow cooker and an 8 1/2-quart cooker. Some of the slow cookers sold on Kohl's website have unique designs. The Open Country slow cooker design depicts colorful trees, plants and flowers in an outdoors setting. The Elite Cuisine football design features a horizontal white seam on a brown background. Another sports-inspired choice is the Crock-Pot line of NFL logo slow cookers. What Brand Makes the Best Slow Cooker? What Brand of Slow Cooker Offers the Most Diverse Selection of Replacement Parts? What Brands Have the Best Toaster Ovens? What Are Some High-Quality Brisket Slow Cookers? Are Huge Crock Pots Safe to Use When Not at Home?